No kids space themed room would be complete without one of these awesome moons. it lights up & phases thru the moon cycles….via remote or can be programed. This is one of those products that works in Any kids room. 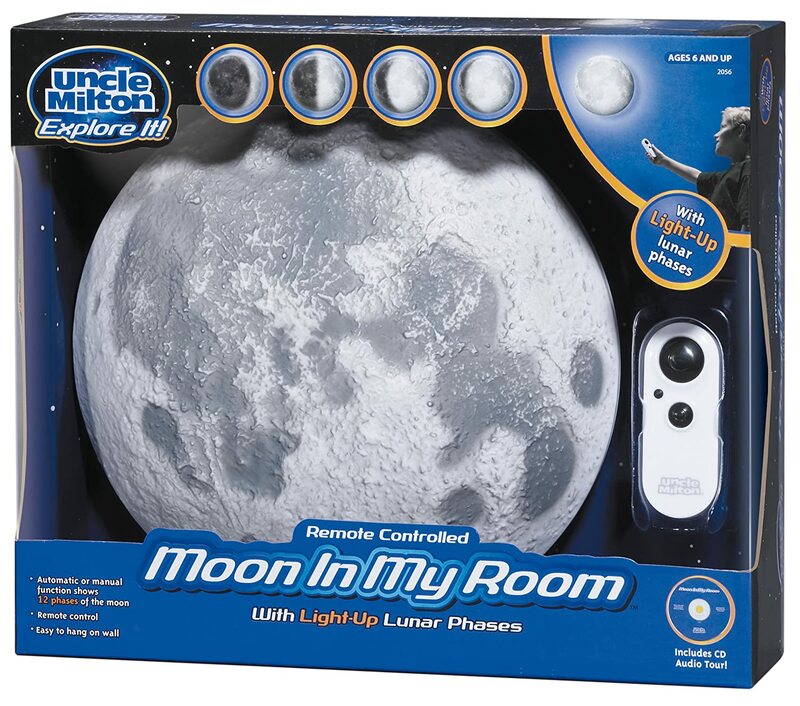 Uncle Milton Moon In My RoomBuy It!